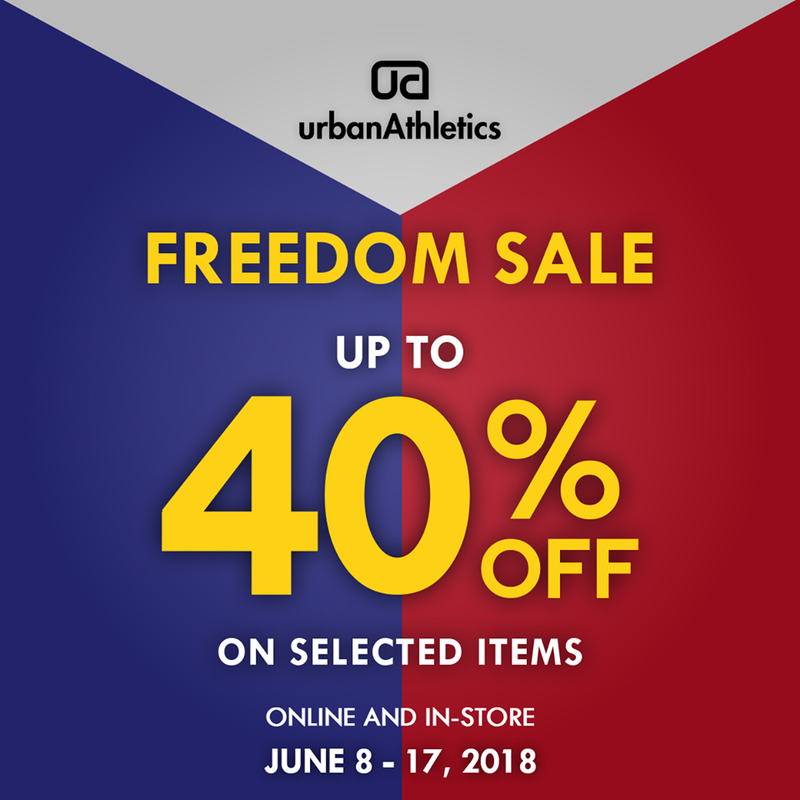 Celebrate FREEDOM and reward yourself with fresh kicks and threads! 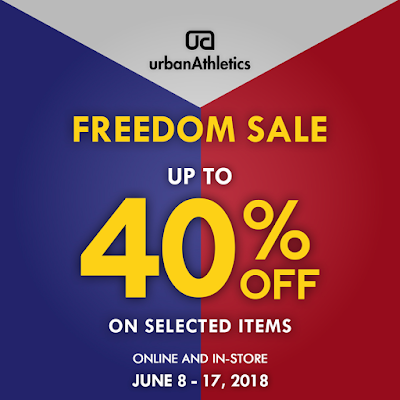 Check out Urban Athletics Freedom SALE happening from June 8-17, 2018. Get up to 40% off on select items online and in-store! Visit Urban Athletics stores located at S Maison in Conrad Manila, Greenbelt 3, and UP Town Center or shop now at HERE.